A short yet delightful classic, written with all the civility expected of a victorian gentlemen, The Time Machine is science fiction at one of its earliest beginnings. Though the novel could certainly have been longer, there are still enough philosophical thoughts and strange imaginings to provide an enjoyable few hours of entertainment. Voiced by an unnamed narrator in the well suited victorian setting of a gents smoking room, The Time Machine follows the mysterious adventure of its namesake protagonist, the Time Traveller. First published at the end of the nineteenth century, the novel offers an interesting insight into the future imaginings of its author, H.G. Wells. In the height of the industrial revolution, when science and modern innovation was beginning to truly affect all aspects of society, it is certainly fascinating to see some of the predictions of a man from this time (even if concerning the year 802,701 A.D.!). 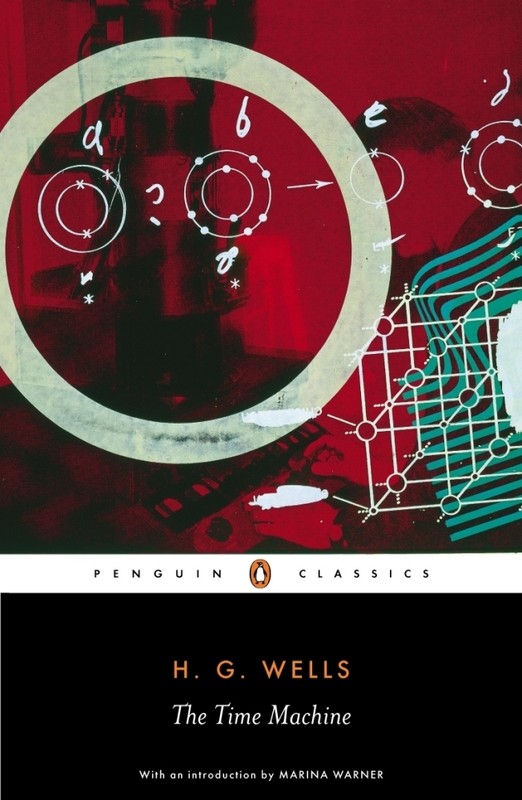 As the novel unfolds, what indeed becomes more interesting is Wells’ surprisingly insightful intuitive thoughts concerning the evolution of Man. Though the wonders of an advanced age are hinted at, ultimately the world which Wells’ Time Traveller arrives at appears steeped rather in a primitive age. Certainly a shame for any wishing to compare his ideas with our present reality, but still intriguing no less. With Eloi and Morlocks, underground horrors and daylight paradises, The Time Machine will leave you wondering what will become of our planet in the future, and how we may affect it in our present. Like the sound of it? Purchase now from Amazon.